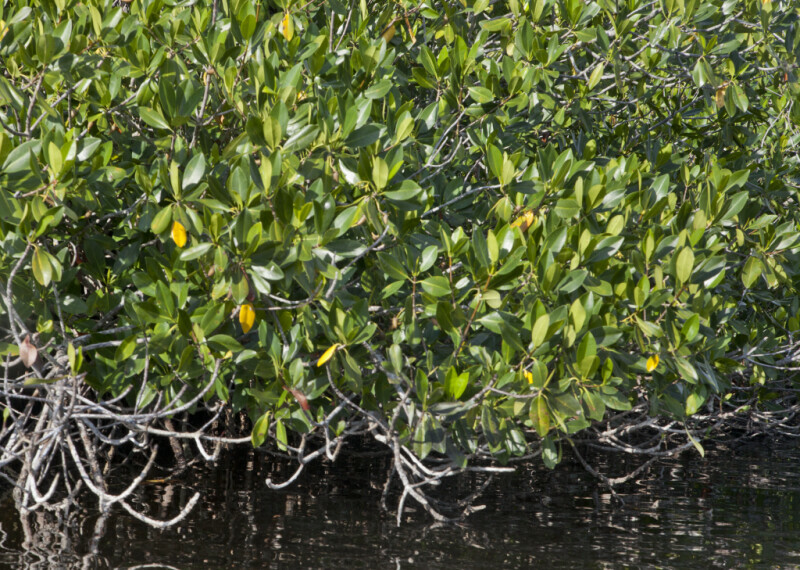 Mangrove with green and yellow leaves extending from its branches. This photo was taken at halfway creek in Everglades National Park. WARNING: You are about to download a 32.4 MB TIFF!